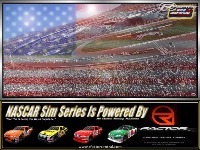 I am happy to announce the release of the NSS 2010 & FMS Tracks 2010! It has been developed for the community, by the community. 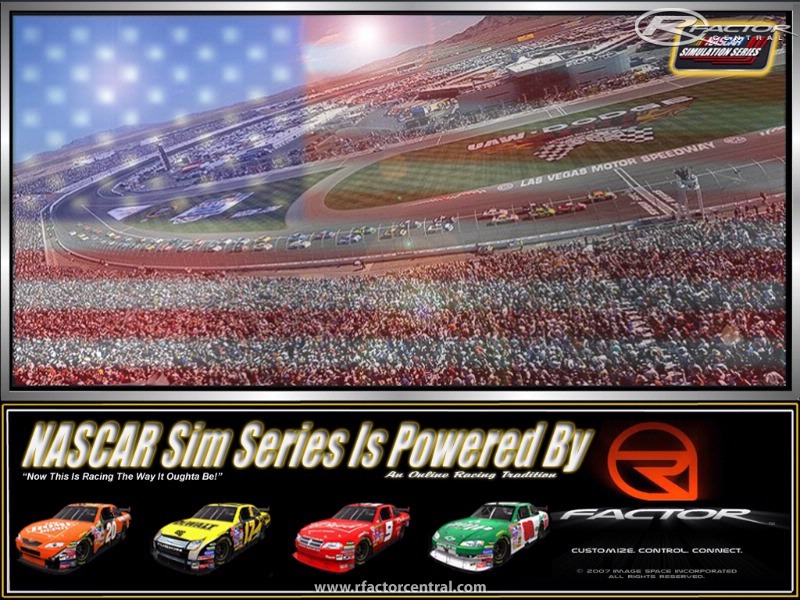 We have used real data from real NASCAR crew chiefs to provide a realistic factor, while also realizing that just because you plug in real life numbers, do not give you real life results. Physics have been adjusted to provide realistic lap times, proper tire wear and heat, and multiple groove racing. We have followed in Joe Barlow’s footsteps and kept these stockcar mods the most PC friendly available. NSS has been tested by multiple leagues, and has been extremely league friendly. It is developed to use the FMS Tracks that have been updated by Joe Evans and John Alley. Please see the credits file for all those that have been involved over the years. 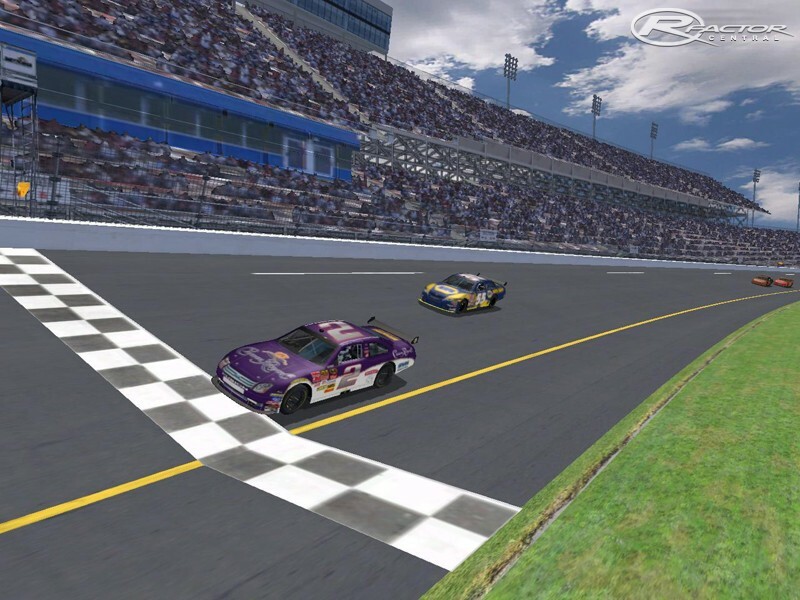 Again, thanks to Joe Barlow for allowing me to take over this great mod & to SuperSpeedway.net for permitting Joe to convert this from the Papyrus N2003 title. As of Feb 2010, Will Bradshaw will take over as the head NSS mod contact. Any league has my permission to host the mods or tracks and even combine the mod and tracks if desired. All I ask is that you don't include any changed files, other than sound files. If you want a custom rfm or to include your own tracks or vehicles, please list that as your own league custom edited update. We don't want guys showing at other leagues with the wrong files. 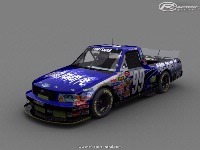 Joe Barlow (NSS) for allowing me to work on and update the mod over the last year. Answering a ton of questions and his great heart towards the community. tracks. Without his help, this would not of been possible. 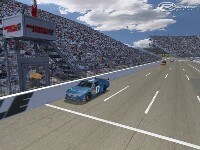 the new COT models over to the rFactor platform. 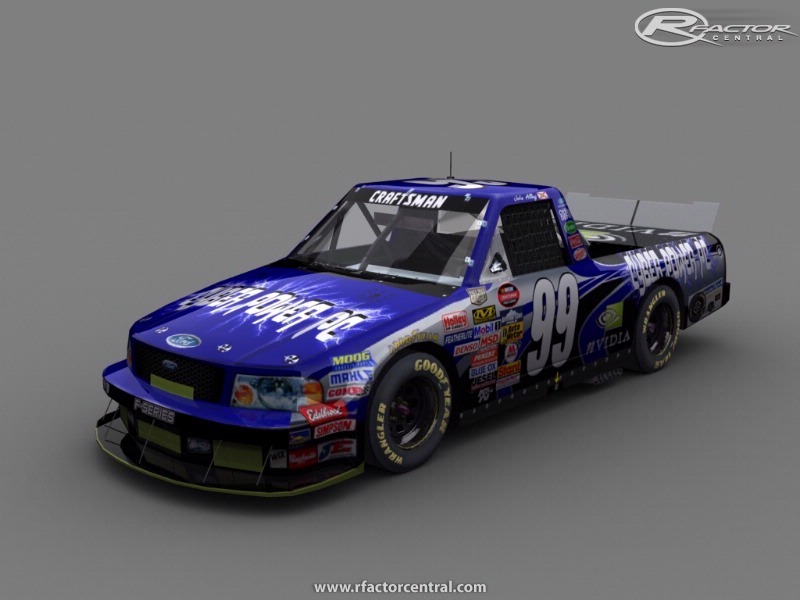 to any desired rFactor directory. Fresh on board: As of April 2015, Tung Nguyen-Khac takes as its new Chief Executive Officer the helm at the Dutch game provider Spil Games. Previously, he was CEO of ProSiebenSat1.Games, the gaming subsidiary of the German media group ProSiebenSat. The Romanian manufacturer Allview has already surprised one time or another with very interesting smartphones. The latest model, the Allview Jump E2 is an entry-level smartphone that shines above all with a twist: it's waterproof. Does anyone knows about 1965 Ford Galaxie ??? I have a 1981 Ford Galaxie ( Brazilian Model ), for race use. Historic Race cars. Y liked the mod. I played it a few months ago, but now i can't download it again... can you reupload in another file server, please? This mod is really bad. I've been rFactorin' since 2006 and this was maybe the worst mod I've ever tested. 0 points. Hi, please anyone know of any good NASCAR style TV? I can not find anything ... Thanks so much for your help. I think the suspension side of the mod is just about finished. I have a handful of things to complete and then we'll be ready to begin general physics and tire testing. I'm aiming for May 25th at the latest, hopefully sooner. why i dont hear any sounds?